Join Chikaming Open Lands to learn the art and science of creating a sustainable native landscape in your own backyard! Learn the many benefits of "going native" at the beautiful restored prairie on the lakefront property of Peter and Jeanie Van Nice. 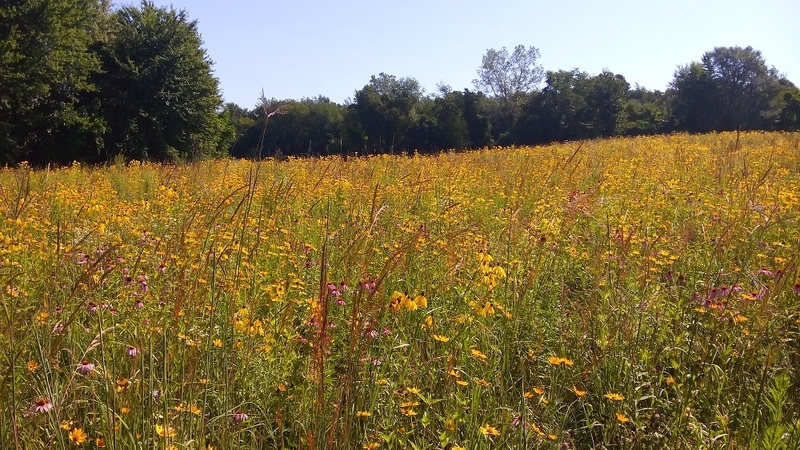 Participants will be guided by expert environmental consultant, Jack Pizzo, in sourcing varieties of native grasses and wildflowers, creating a landscape plan, and selecting suitable native ornamental substitutes for some popular non-native (and potentially invasive) flowers and shrubs. The session includes a walking tour of the Van Nice's prairie. Please register now by contacting Chikaming Open Lands at (269) 405-1006, or cstruecker@chikamingopenlands.org. Directions and parking information for the Van Nice home will be provided to registered attendees during the week prior to the session. $10 per session. $25 for all three sessions.